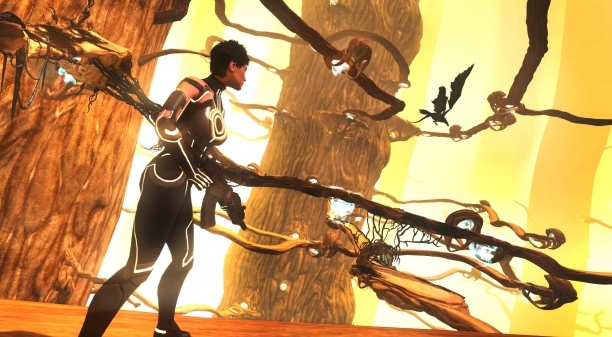 Funcom’s The Secret World is offering its players a new chain of events called The Whispering Tide. In these events the whole community joins together to fight the Filth invasion in the hollow earth – Agartha. The first event in this chain starts today, Friday the 20th of September, and lasts until the players have overcome the new challenge by beating back the Filth’s attack. As the players work together they unlock more new content and rewards. The Whispering Tide will escalate in the coming months. As new content becomes unlocked the events offers greater and greater challenges, requiring more and more players to fight together. In the event’s its final chapter the players must band together in a massive battle against a brutal foe. If the players are successful in this struggle they will gain access to the brand new area of Tokyo. Snail Games announces the launch of Age of Wushu's World of Contenders update. LightBulb Crew announces its development of a new MOBA, Games of Glory, that integrates eSports and a persistent MMO world. Perfect World continues the zone overview for RaiderZ with the vicious Rengot Tribe and Rengot village! Weekly Recap #196 July 14th - BattleBorn, Firefall, ArcheAge & More!